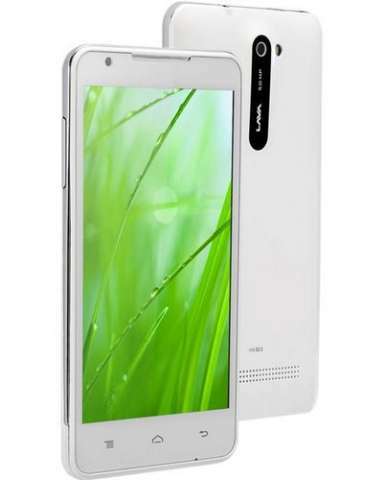 Lava mobiles will soon launch two new Android based smartphone in the market, the Lava Iris 503 and Iris 352e. The specifications of both the handsets are quite generic. The Iris-503 comes with 5inch capacitive touch screen display, 1.2GHz dual core processor and packs with 5-megapixel snapper at the back. 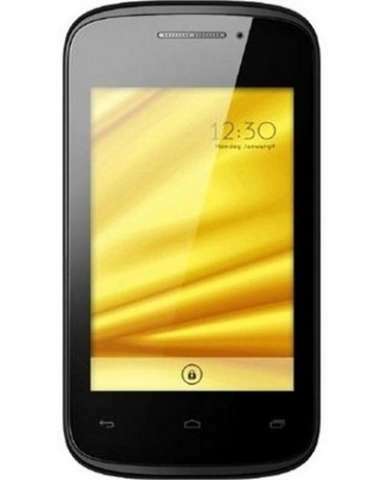 The Iris352e comes with entry level specs, it features 1GHz dual core CPU, 3.5 inch capacitive touch screen display and 256MB of RAM.